Valentine’s Day – and nobody wants to be alone. But what if you just found out that your boyfriend is cheating on you? 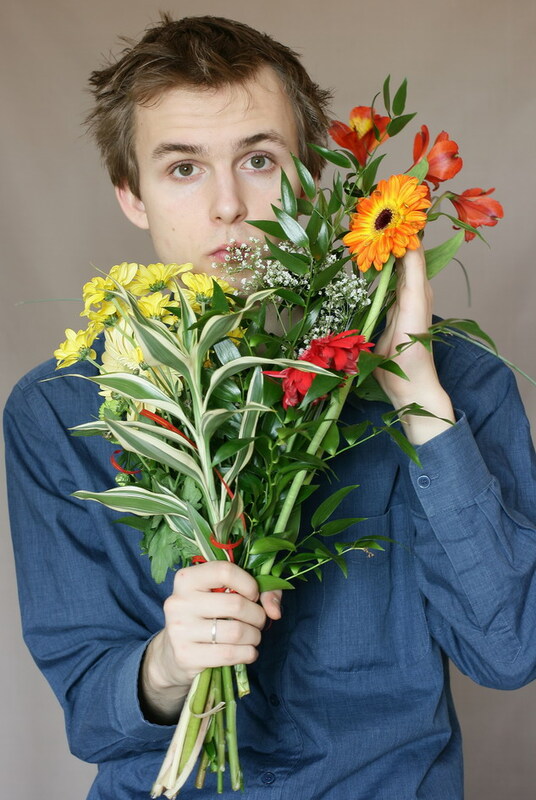 Would you stay with him just to ensure flowers and candy come your way on February 14? In Solomon’s time, as today, it was a challenge for men to remain faithful in marriage. Now, women share that challenge as well, and it does not apply just to marriage. Men and women alike are also unfaithful in dating relationships. If we’re dating a guy who can’t remain faithful to us while he’s madly in love in the excitement of dating, before the permanency of marriage has set in, we must not believe for a second that a wedding will in some magical way transform him into something he’s not now – trustworthy. If we think those infidelities hurt us now, imagine adding children to the equation. Our heart will ache more severely for our children whose father is out with another woman, instead of coming to their ballgames or reading them to bed. Should we discover an infidelity while we’re dating, there is only one self-respecting option: we must cut him loose! It is well and widely known that we can’t change a person. Yet many women harbor a secret delusion that they can change their errant man, or that marriage will change him. This is the romantic hopeful in us – more poison courtesy of Walt Disney, but it does not correspond at all to reality. Beasts do not become princes when the right woman kisses them. Here’s reality: Whatever he is now, he’ll become more of when he’s married. Just as an unfaithful boyfriend will surely become an adulterous husband, so a loving, faithful man in dating will likely become even more of these wonderful qualities as years of marriage cement the commitment in his heart. It is impossible to know on the first date if we’re getting involved with a faithful person or an infidel. Between the main course and dessert, he’s not going to admit, “I like to cheat on my girlfriends.” Unless we or someone in our family have known this person in friendship for years, it will take months, a year, or longer to discover this aspect of his character. This is one of the many reasons why a long courtship is advisable and why we should guard our heart for many months in a new relationship. We really don’t know whom we’re letting in when we open our heart freely and quickly in a new relationship. Once admitted to our most precious place, it wrenches our heart to have to sever the relationship, even if we have every good reason, are completely convinced it’s the right thing to do, and are resolved in our mind to do it. It hurts so badly and is extremely difficult to do that “good-bye” can take months and even years. Some women find it easier to live with the pain of infidelity than to remove the infidel from their lives. Some knowingly go to the marriage altar to willingly submit to a life sentence of heartache. How very sad. Do you think such a thing can’t happen to you – you are smarter than that? You wouldn’t tolerate a cheater? I’ll tell you a truth – if you fall in love with a cheater, such a thing can happen to you. If you allow yourself to fall in love with someone you don’t know well, you could be falling in love with a cheater. Respect this very real pitfall. Guard your heart. Get to know a man before you let yourself love him and make plans for a future with him. Hold this thought: If my boyfriend cheats on me – he’s history, no exceptions. Previous Is There a Resume in Your Future?